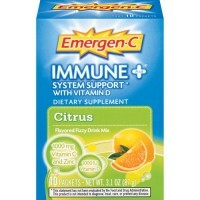 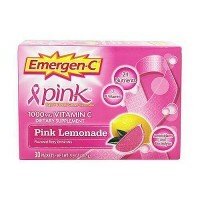 Vitamin C available for immune support. 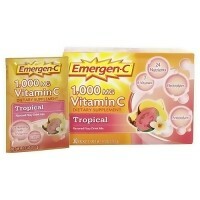 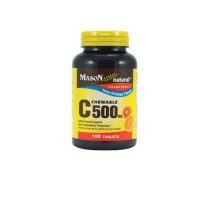 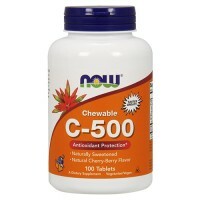 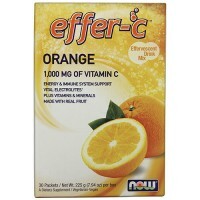 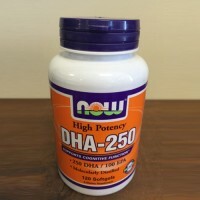 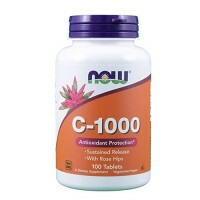 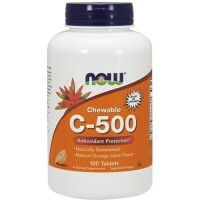 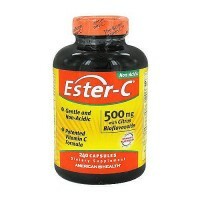 Enhanced non-acidic vitamin C for superior antioxidant protection. 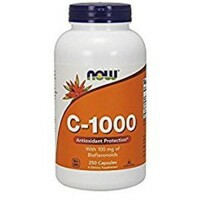 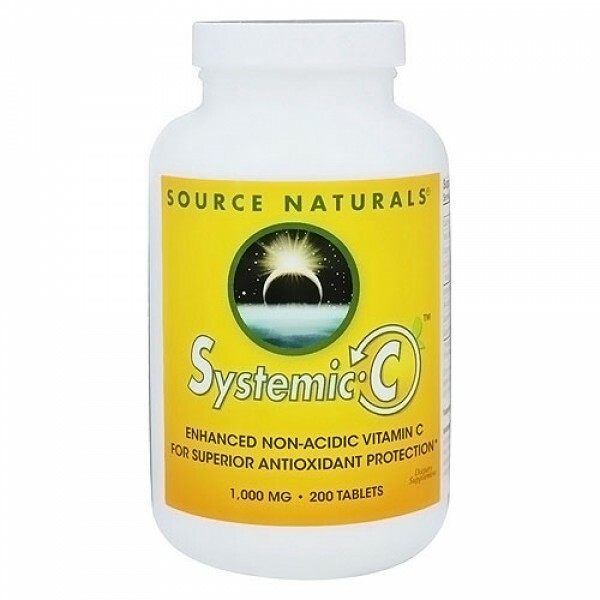 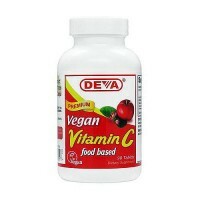 The benefits of vitamin C are energized in this formula, which is designed to make more vitamin C available for immune support and free radical scavenging. 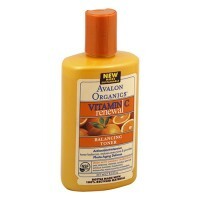 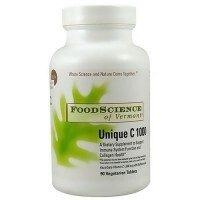 After vitamin C carries out its antioxidant function of neutralizing free radicals, it is oxidized and spent. 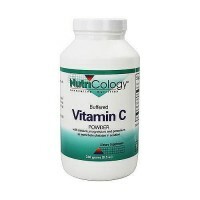 The unique blend of compounds in Systemic C, including alpha-lipoic acid, N-acetyl cysteine, quercetin, and grape seed extract, help to reactivate and recycle vitamin C in the body. 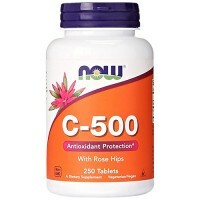 This provides the body with increased antioxidant activity, an upgraded, robust C for healthy aging, immune health and heart health. 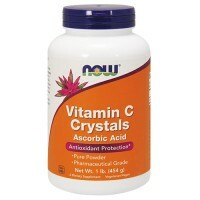 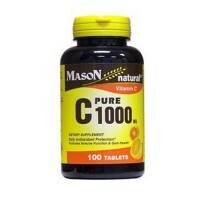 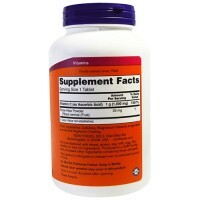 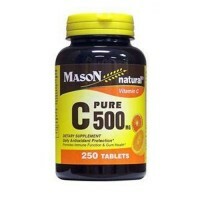 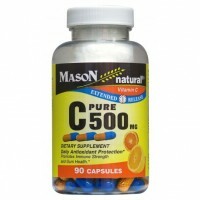 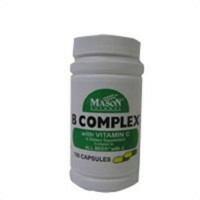 Reactivating vitamin C allows this important vitamin to continue its vital functions. 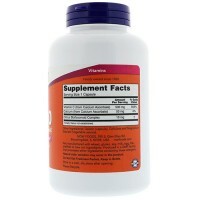 Other Ingredients: Silicified microcrystalline cellulose, dibasic calcium phosphate, stearic acid, modified cellulose gum, and colloidal silicon dioxide.